Saw this photo on Instagram posted by our fellow collector Jen. 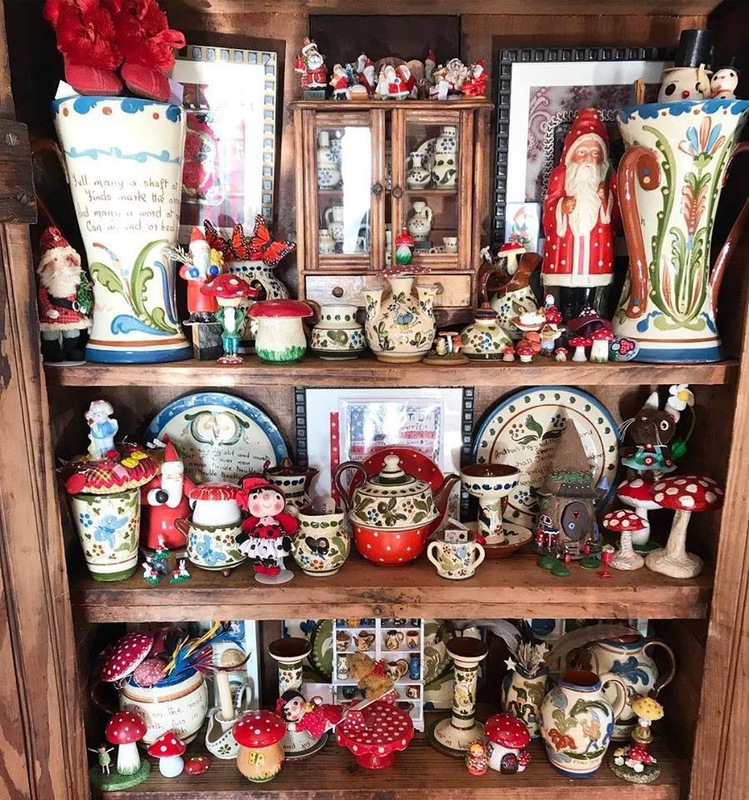 In the next edition of the Collector I am asking for members to send me photos of their collections that show how they display. Always good to see and we gain ideas along the way. Also they can give us ideas of what we might collect in the future. This one is themed for Christmas so perfect for the coming season.